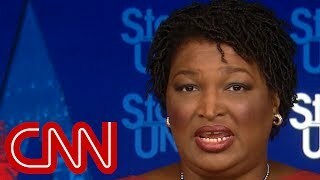 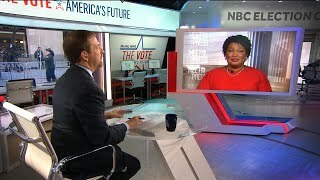 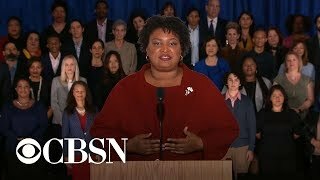 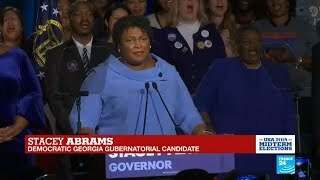 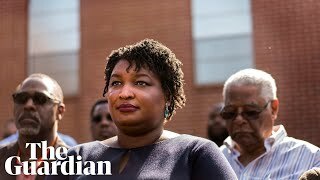 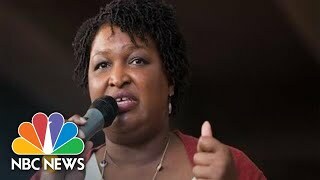 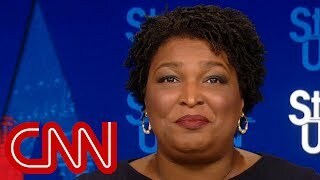 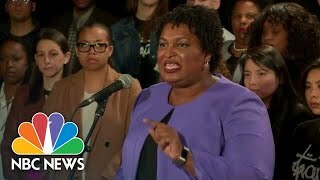 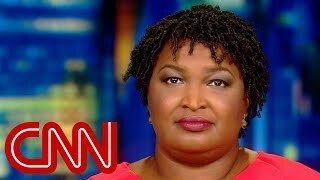 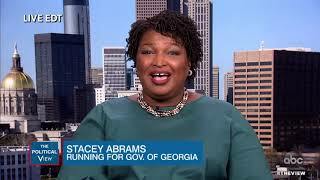 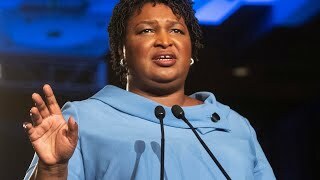 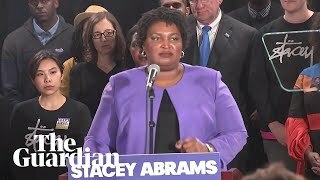 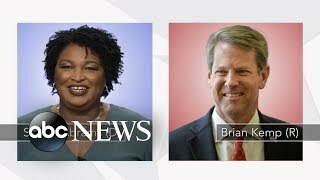 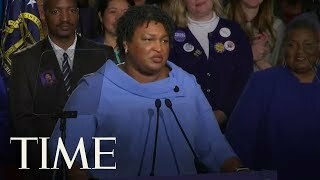 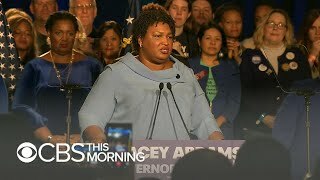 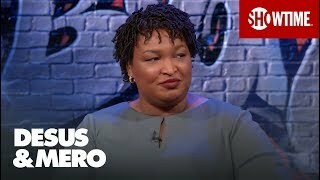 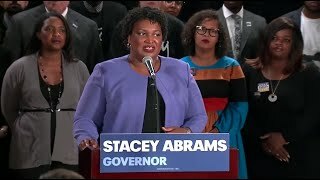 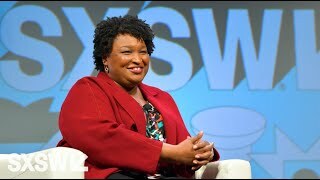 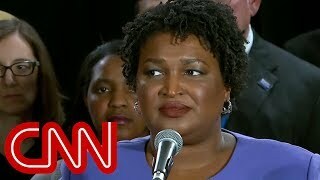 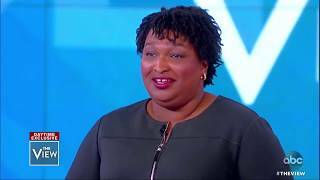 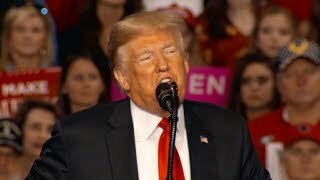 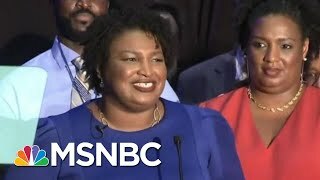 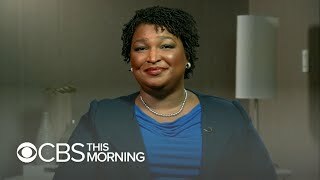 President Trump criticized Georgia Democratic gubernatorial candidate Stacey Abrams while campaigning for Republican candidate Brian Kemp on Sunday. 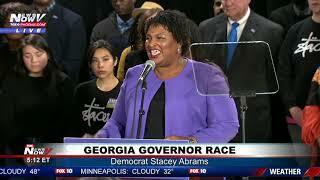 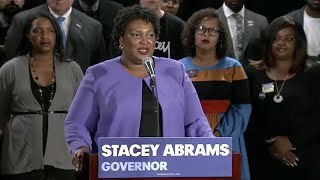 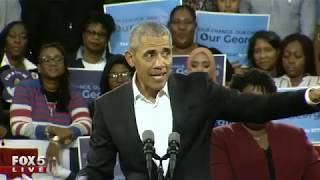 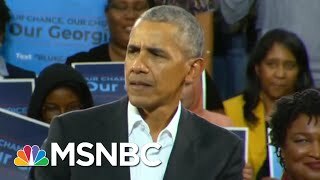 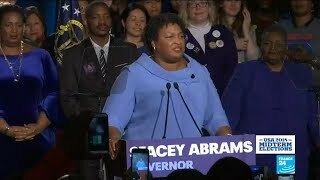 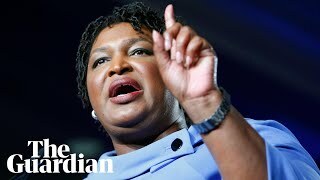 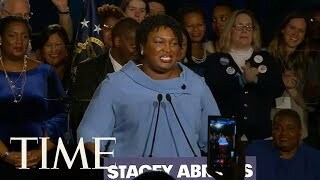 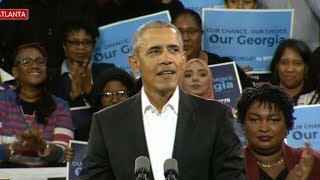 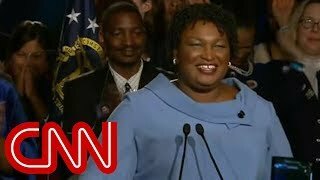 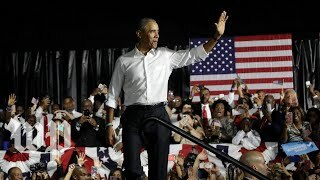 Obama rallied voters in Georgia to elect Stacey Abrams the country's first female African-American governor after campaigning for Democrats in Florida. 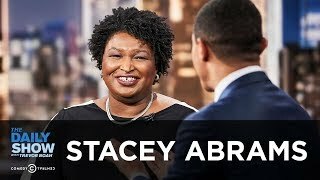 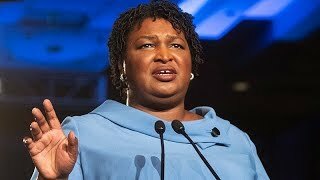 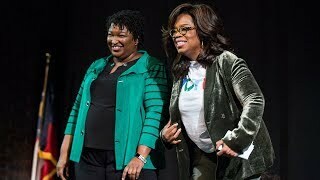 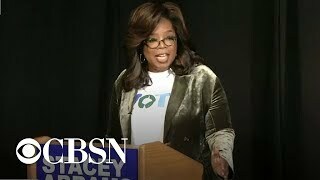 Oprah Winfrey spoke Thursday in support of Stacey Abrams for Georgia governor. 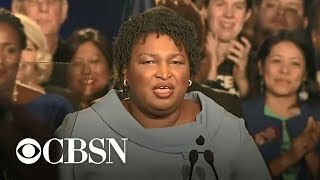 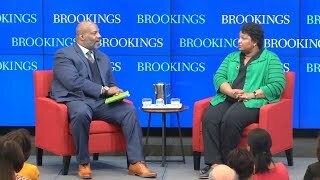 Watch her full remarks.